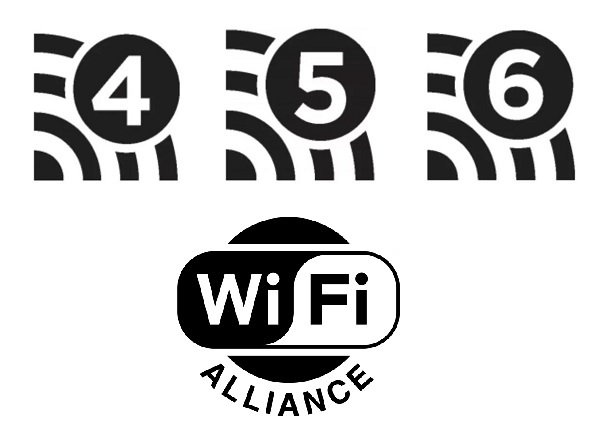 2- Labels 802.11AC and 5Ghz in the new wireless devices. 3- How is this high Wi-Fi speed achieved through the AC system? 4- Is it really necessary to pass all my devices to 802.11ac technology? 5- What is the actual maximum speed achieved by working an 802.11ac Wi-Fi wireless network? 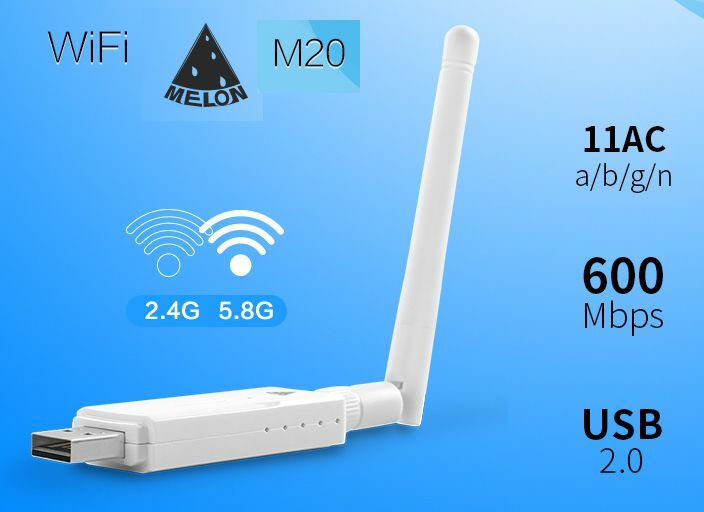 If you regularly buy your Wi-Fi adapters and routers in Siliceo Shop Online you will have noticed that some of the new Wi-Fi devices are available with the 802.11ac tag. As always when a new technology appears in the market, numerous questions arise regarding the utility, advantages and compatibility with the previous systems already installed. In this article we will try to help you, explaining how Wi-Fi Ac is used before you decide to buy the devices that best suit your needs. Many users ask what 802.11ac means, also if they need this new technology to improve the WiFi browsing experience in the home or office. As of 2014, you will have verified that when you install a new fiber optic internet line you will also be installed with a Wi-Fi router with dual band. Currently Vodafone, Movistar and Jazztel dual band routers incorporate AC technology in addition to the classic Wi-Fi N / G / B. These new routers maintain the 802.11 standard but they differ in the letter that follows after this number, the old ones had the denomination 802.11n and the new ones the 802.11ac. The classic router with WIFI 802.11n technology, is still a fully usable system as they reach transfer rates of up to 450 Mbps. This speed is enough for daily use, but you can fall short when watching TV on the Internet or for some online games. The new 802.11ac technology was approved by the IEEE for sale to the consumer in 2014. It is capable of transmitting incredible speeds of 1.3Gbits per second. Thus, the average transfer rate of an AC router reaches twice as much as with the more usual Wi-Fi N.
The explanation is that the new Wi-FI AC to achieve this type of performance emits in the 5 GHz band and it is helped with up to eight spatial flows (MIMO). Using the 5Ghz frequency that has a much longer wavelength, signal loss is avoided. In addition, the 2.4Ghz band is currently completely saturated, causing very frequent interference in urban areas, while the 5Ghz band is practically still free. 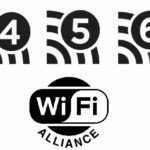 The most modern Wi-Fi N systems have recently incorporated 802.11n MIMO technology that supports four spatial flows (4 × 4 MIMO) and a channel width of 40MHz. But 802.11ac can use eight spatial streams and has channels up to 80MHz wide – which can then be combined to make 160MHz channels. The reflected answer says that not yet. The Wi-Fi N system has still many years of travel. If we take into account that still many fiber internet lines do not reach 200MBps, we will understand that our Wi-Fi N receivers are enough to navigate at maximum speed. 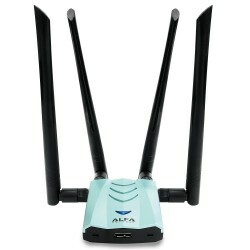 In addition, the new routers that are installed support the Dual Band or dual band system, which means that they emit both 2.4Ghz and 5Ghz, so our N technology USB Wi-Fi phones, tablet and antennas can always be connected to the new AC router. 802.11ac, is fully backwards compatible, so you can now buy an 802.11ac router and it should work perfectly with your older 802.11n and 802.11g Wi-Fi devices. At the moment we will only take advantage of the AC system when viewing in streaming or having more than 5 WiFi devices working at the same time with videos or games. 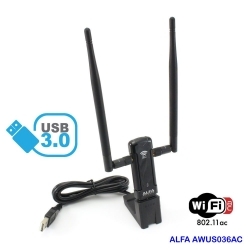 So you probably do not need a dual band AC Wi-Fi adapter yet, but if you want to try it, cheap antennas with AC Wi-Fi adapter are available at affordable prices. If you’re looking for faster Wi-Fi performance, you need to try the new 802.11ac. The advantage is not only in getting fast internet speeds from your service provider. You can also transfer much faster files between devices in your home or office, broadcast video from a network unit to a TV and of course games with the lowest possible latencies. 802.11ac also introduces standardized beamforming to transmit radio signals in such a way that they specifically target a particular device. 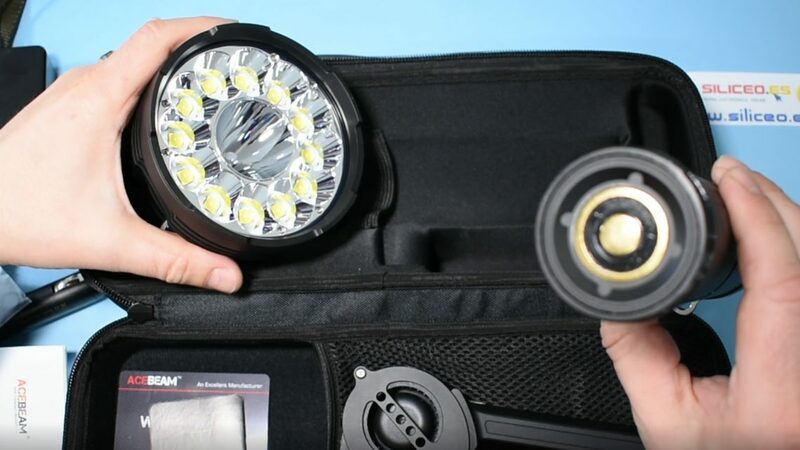 This can increase overall performance and make it more consistent, as well as reduce energy consumption. Modeling is usually done by modulating the amplitude and phase of the signals so that they interfere destructively with each other, leaving only a narrow beam and without interference. 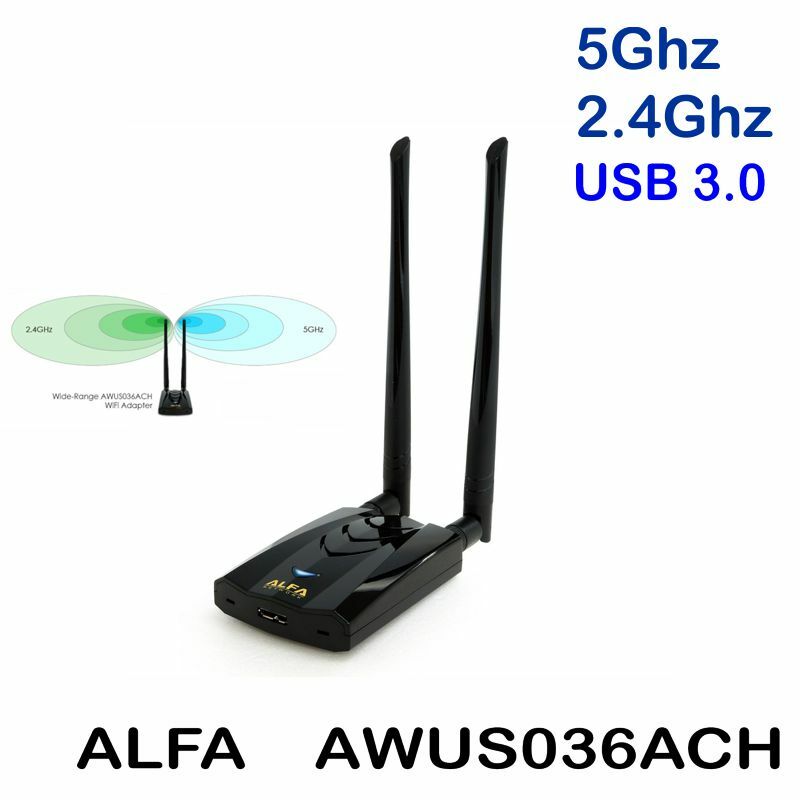 Currently manufacturers such as Alfa Network is developing high quality AC Wi-Fi devices such as the Alfa AWUS036ACH WIFI USB 3.0. As examples of USB AC adapters at affordable prices, the new MELON M20 AC RTL8811AU dual band stands out. Maximum AC600 Wi-Fi connection. The 5 GHz to 433Mbps band is perfect for streaming HD video and online games without delay. You can also use the 2.4GHz band at 150Mbps at the same time for normal Internet use. Of course, nothing has to do with the maximum theoretical speed that can be achieved in the laboratory, with which commercial devices are labeled, and the maximum practical speed that you will probably receive at home where they work surrounded by a multitude of obstacles and electromagnetic interference. The theoretical maximum speed of 802.11ac is eight channels of 160 MHz 256-QAM. That’s a transfer speed of 900 megabytes per second, even higher than a SATA 3. 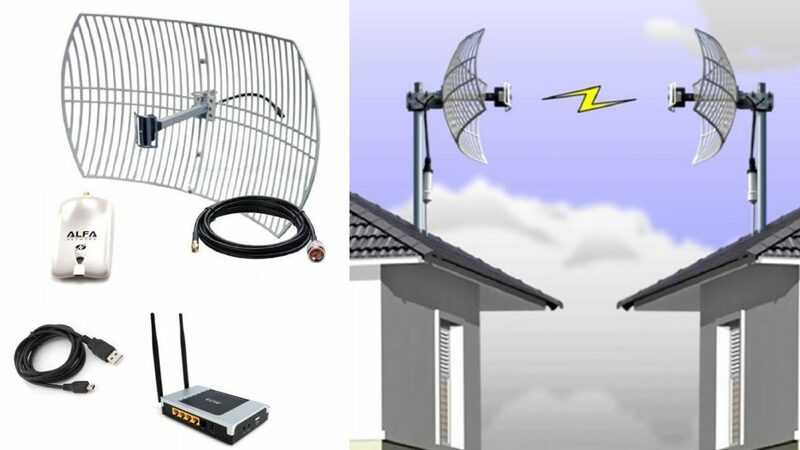 In practical work, thanks to channel contention, you probably will not get more than two or three channels of 160MHz, so the maximum speed is reduced to something between 1.7Gbps and 2.5Gbps. In this way the maximum theoretical speed of 802.11n, becoming in almost all cases an efficient alternative to Ethernet cables. 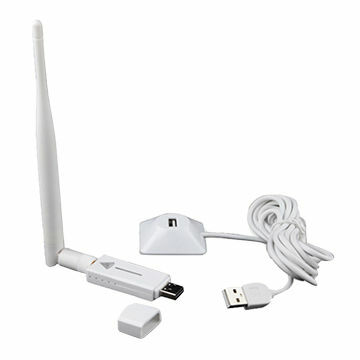 You can continue using and buying USB Wi-Fi N adapters for years for daily internet use with speeds of up to 300 Mbps. 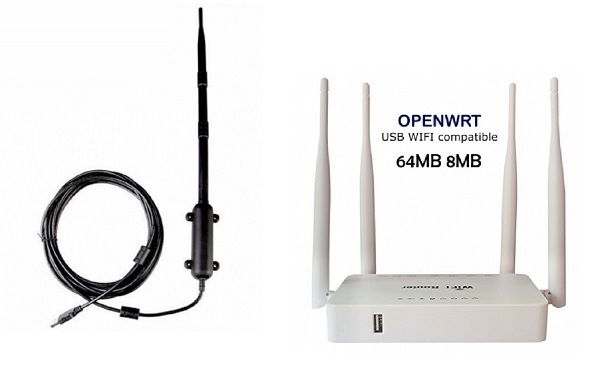 But for demanding jobs, online video games and online television, you can already go to Wi-Fi AC with USB adapters and dual band router at really affordable prices, especially if you are going to enjoy the new fiber optic lines at high speed. 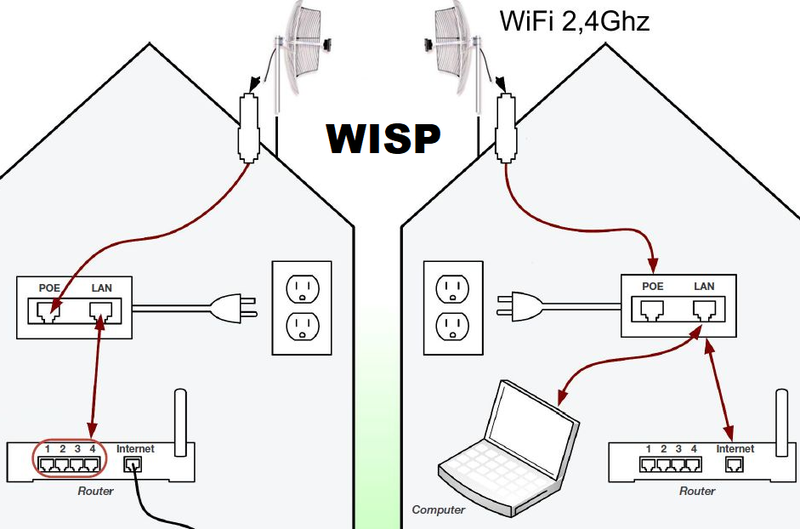 It is also a good idea to use the 5Ghz frequency to establish long-distance Wi-Fi connections, without interference with the new Ubiquiti CPEs at 5Ghz as a LocoM5 nanostation. Ubiquiti outdoor router 5GHz wifi WISP CPE Nanostation locoM5. 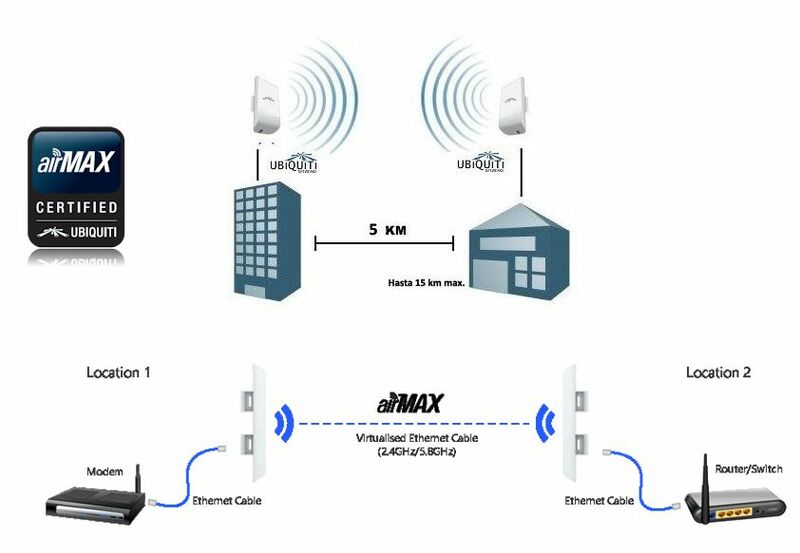 Facing two of these devices with Ubiquiti AirMax technology, in open spaces you can get a stable Wi-Fi connection over 5km without problems, try it. 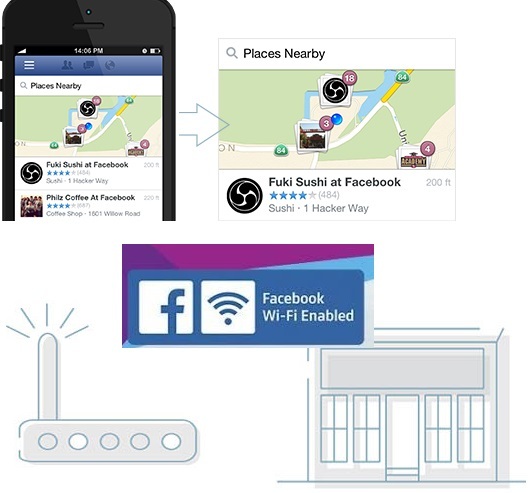 Facebook WiFi Configure with TP-Link EC50 Router to attract customers to a business. 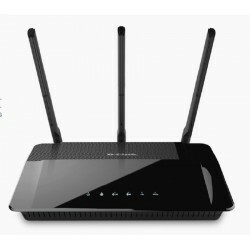 Router recommended for WISP WiFi Internet, how it works and which to buy.